World Odyssey is a specialist tour operator combining a true passion for exploring the world with a dedication to arranging the most innovative and exciting journeys worldwide to ensure that every client’s holiday is truly unforgettable. We are very aware that everybody is different and we all have our personal tastes and demands when going abroad and consequently every holiday we create is tailored around your unique requirements and interests. 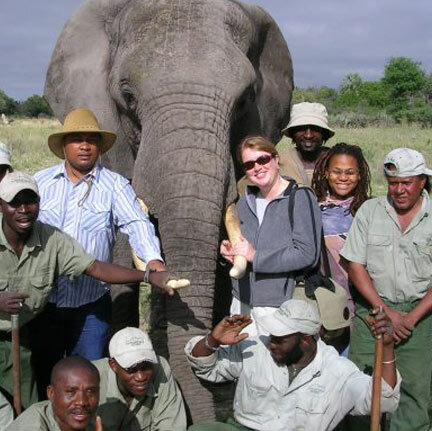 Whether that be a safari, honeymoon, special anniversary, a family adventure or even a career sabbatical, we will ensure you enjoy and experience the trip of a lifetime! Be it a safari on the vast open plains of the Serengeti, a cruise in Darwin’s footsteps around the Galapagos Islands, a trek through the jungles of Uganda in search of mountain gorillas, dancing the samba in Rio de Janeiro’s world-famous carnival or perhaps a long weekend’s retail therapy in the souks of Marrakech, we are a tour operator specialising in individually tailored holidays throughout Africa, The Americas, Asia, the Middle East and the Indian Ocean. All our travel arrangements are organised on a tailor-made basis around your specific requirements, budget and time frame which means that we can offer you maximum flexibility when planning your ideal holiday. We have a fantastic team of specialists who have spent years accumulating a vast wealth of knowledge and expertise about their specialist destinations and every year head back to these regions to explore them in even greater depth and uncover any hidden gems whether that be a charming new hotel, a beautiful new trek or perhaps a fascinating new city tour. They are all dedicated to providing all of our clients with a highly knowledgeable, totally seamless and thoroughly professional service from the moment you call us to the day you get back from your holiday. We very much hope that you enjoy reading the website and find all sorts of inspiration within it and we look forward to helping you discover a very exciting, beautiful and different world. It is also important to note that we are Fully Bonded with ATOL, which ensures all our clients have complete peace of mind in today’s uncertain times. You can check our listing on the Civil Aviation Authority website www.caa.co.uk/atol-protection/ and our ATOL number is 5345. Frank started exploring the world with a year in South America in the 1980’s, which merely fuelled a passion for travel that still continues a few decades later. He ran safaris in Tanzania for a few years before returning to set up World Odyssey. He has continued to explore the world, but as always there are too many places and never enough time! Phil has had a passion for Africa since childhood, which led to a spell of 3 years working and living in Kenya & Tanzania in the late 1990’s. He returned to the UK in 1999 and founded World Odyssey with Frank, since which time he has explored further far-flung corners of Africa, the Indian Ocean, Indian subcontinent and the Middle East. Having interspersed most of his school days with regular trips abroad to see family, it seemed only natural for World Odyssey Director, Mark, to continue his adventures, which took him through Africa, the Far East and Australasia. He then took over the reins of our General Travel division and his passion for travel is burning as bright as ever with continued exploration to the far corners of the globe. After taking ‘early retirement’ in her 20s to travel the planet, Helena worked for various travel companies before itchy feet struck, which took her guiding throughout the world. After setting down roots she began working at World Odyssey in 2005 and has been a permanent fixture ever since. Her real areas of love and expertise are Morocco and the Indian Sub-Continent. Liesl was born and bred in South Africa and a quirk of fate brought her into the hospitality industry in the late 1990’s. Ironically it was as a result of living and working in the UK that she started to discover the rest of Africa – Botswana, Namibia, Kenya, Tanzania, Malawi, Zambia, Mozambique….dangerously addictive!! Liesl is now back in Africa, running the Cape Town office. In pursuit of her passion to explore the world, Lucy has taken part in numerous worldwide journeys. 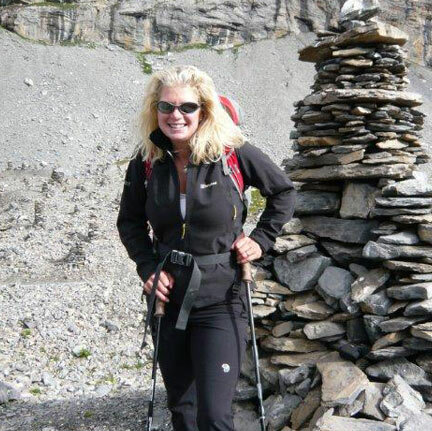 Lucy draws upon nine years expedition experience with the Territorial Army, as Adventure Training Officer and eight years planning and leading expeditions for World Challenge Expeditions. She is now in charge of PR and Marketing for World Odyssey. 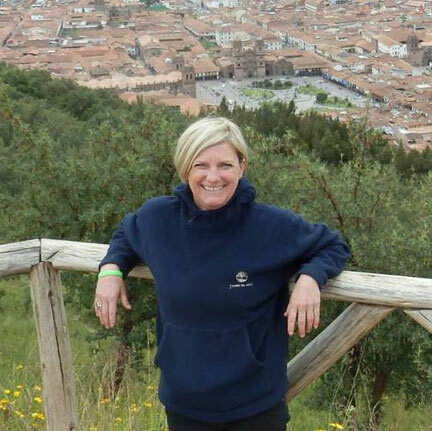 Jules started her career in the travel business longer ago than she cares to remember, but as a result knows the travel world inside out and has years of experience finding the very best travel experiences for her clients. 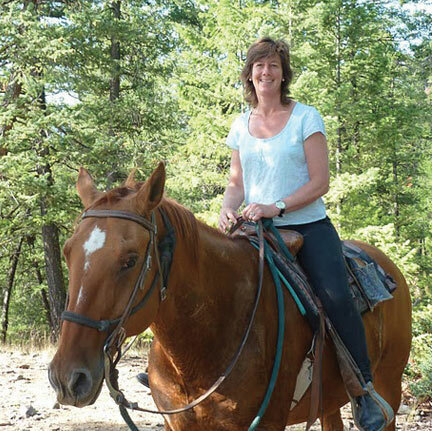 Her specialist areas include the Middle East and Asia; however her head was recently turned by a trip to a Dude Ranch in the Rockies! Originally from France, Karine came over to London for a summer holiday in 2000 and has stayed in the UK ever since! Although she has enjoyed working for big London attractions, her passion lies in tailoring unique and exclusive holidays. 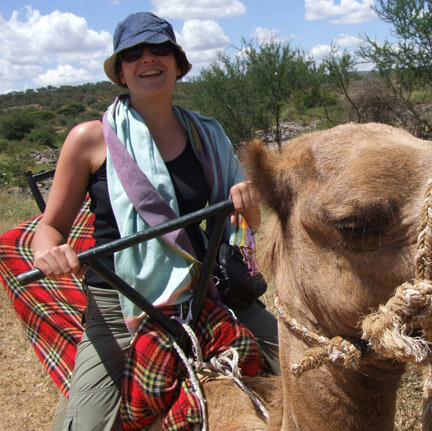 She has been very fortunate to visit some amazing corners of Africa and her experiences range from snorkelling in Mozambique to quad-biking in Kenya. 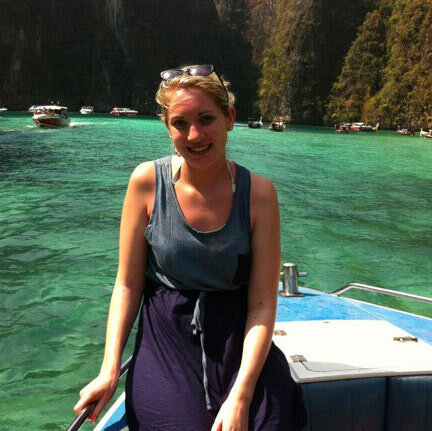 Rowena was introduced to the travel industry at a young age by her father and after completing school she followed his footsteps to embark on her own travel career. 10 years on, she is still as passionate about travel as she was back then. Rowena has been incredibly fortunate to have travelled all over the world, although South East Asia is the one that she keeps returning back to and where her expertise lies. Hailing from the Netherlands, Dineke has always had a passion for foreign cultures and languages. She embarked on a solo trip around the world, and has since gone on to step foot on all seven continents. 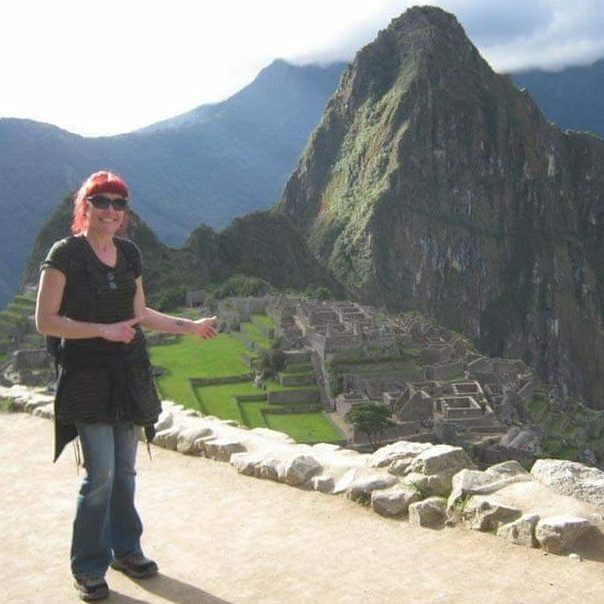 Having worked in the travel industry for many years now, Dineke lost her heart to Latin America. With experience ranging from Easter Island to Antarctica she enjoys tailoring unforgettable holidays. 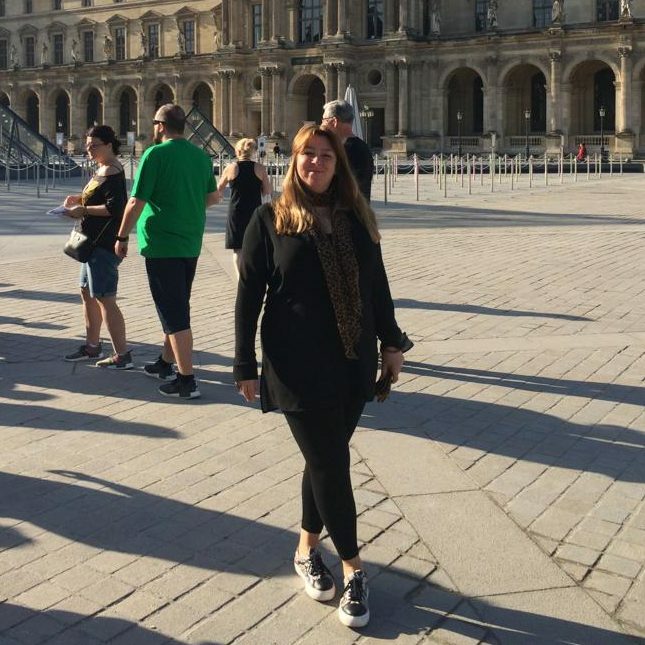 Having started her working life in the travel industry many moons ago, Jo has been working for the General Travel Division for some 10 years now and continues to be a linchpin of the team. An avid traveller, she has explored the world from Australia to Mauritius, Maldives, Mexico and Thailand and is always searching for the next exciting place to visit. Originally from Italy, Robby came to London in 1987 and never went back! She has travelled widely throughout the Mediterranean region, as well as further afield to the USA, New Zealand, Malaysia, Dominican Republic, Peru and her favourite place in the world Seychelles. 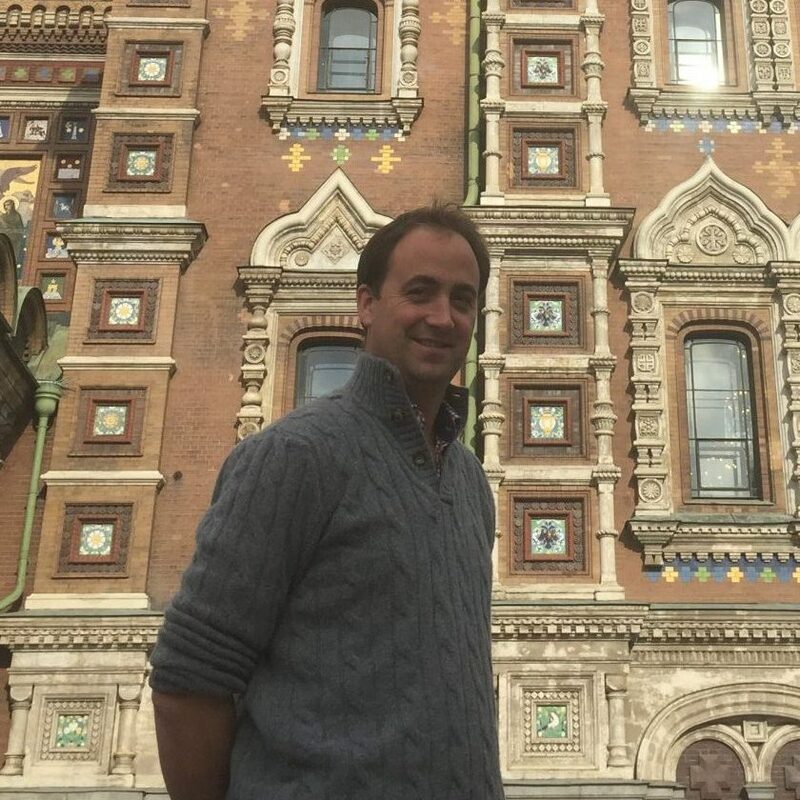 Robby is a flight expert, having completed a BA Ticketing & Fares IATA course and, prior to joining World Odyssey, worked in the Ticketing & After Sales Departments of Business Houses and Travel Agencies in London and Worcestershire.